A new list of Australia and the world’s most ‘meaningful’ brands has found fewer than half of consumers see organisations contributing to their well-being and quality of life and that most are failing to resonate because of the quality of their content. The new global Meaningful Brands study was produced by media and creative giant, Havas Group, and measured a company or business against the benefits consumers see them bringing to their lives. Twelve different areas were taken into account, including health, happiness, financial impact, relationships and community. The report is based on a survey of 300,000 people across 33 countries and 1500 brands. Google came up trumps in Australia as the most meaningful brand, followed by PayPal, ABC, Coles and Qantas. Overall, food was the most popular sector in the list for local consumers, followed by transport, retail, the Internet, media and travel, and tourism and leisure. Globally, the top five meaningful brands included WhatsApp, YouTube and Samsung. This year’s report tracked the correlation between a brand’s performance, its meaningfulness and the content it produces against its financial performance. It found those considered meaningful outperformed the stock market by 206 per cent, up from 133 per cent, when the report was last done in 2015. Meaningful brands also gained an average 48 per cent more share of the consumer wallet, and saw up to 137 per cent greater returns on KPIs for marketing activity. Specifically, for every 10 per cent increase in ‘meaningful’ performance, brands saw a 10 per cent rise in purchases, 7 per cent increase in advocacy, and 5 per cent higher repurchasing behaviour. However, there was a discrepancy between what brands are delivering now, versus expectations. Three quarters of consumers expected brands to make a contribution to their well-being and quality of life, but only 40 per cent believe brands are currently doing so. One of the key contributors was the shortfall in content effectiveness. While 84 per cent of respondents expected brands to be producing content, 60 per cent saw the content out there as poor, irrelevant or failing to deliver on brand promises, and only four in 10 of the world’s leading 1500 brands produced content that met requirements. Havas chief strategy officer, Imogen Hewitt, said understanding the role of content has become more important than ever for brands. According to the Havas report, there’s a 71 per cent correlation between content effectiveness and a brand’s impact on a consumer’s well-being. 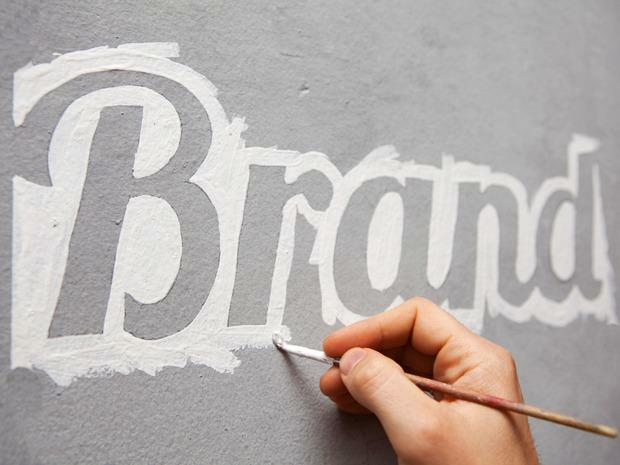 Despite a wider trend towards brands becoming more purposeful, brand trust was also found to be weak globally, and Australia’s trust levels the lowest. Globally, the average score was 57 per cent, while in Australia, this fell to 25 per cent. Respondents also said they wouldn’t care if 74 per cent of the brands they use just disappeared. Havas CEO, Yannick Bollore, said the results should act as a warning for brands that haven’t yet invested in these areas. “These results give us the same kind of wake-up call we delivered back in 2008, when we demonstrated that more people wouldn’t care if 74 per cent of brands disappeared,” he commented. “For 2017, we see two new statistical facts: The critical role of content in creating brands which are meaningful to people, and the underperformance in this area.